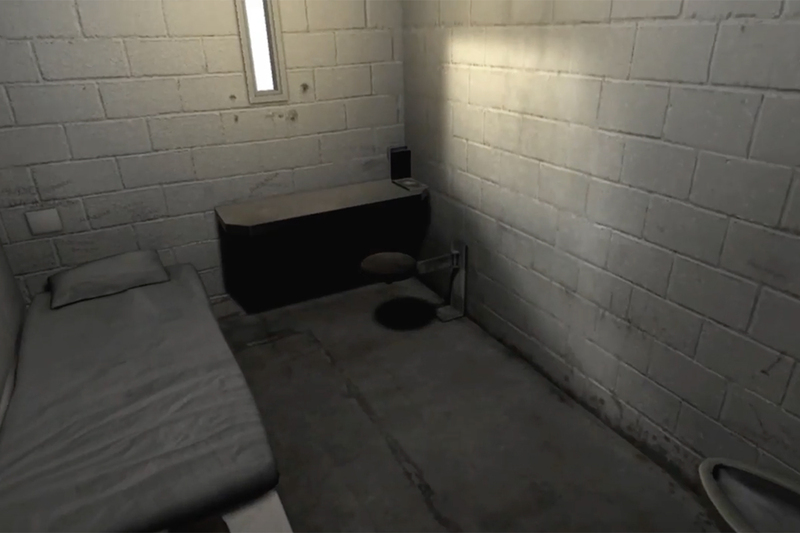 The Guardian's first virtual reality experience places you inside a U.S. solitary confinement prison cell and tells the story of the psychological damage that can ensue from isolation. 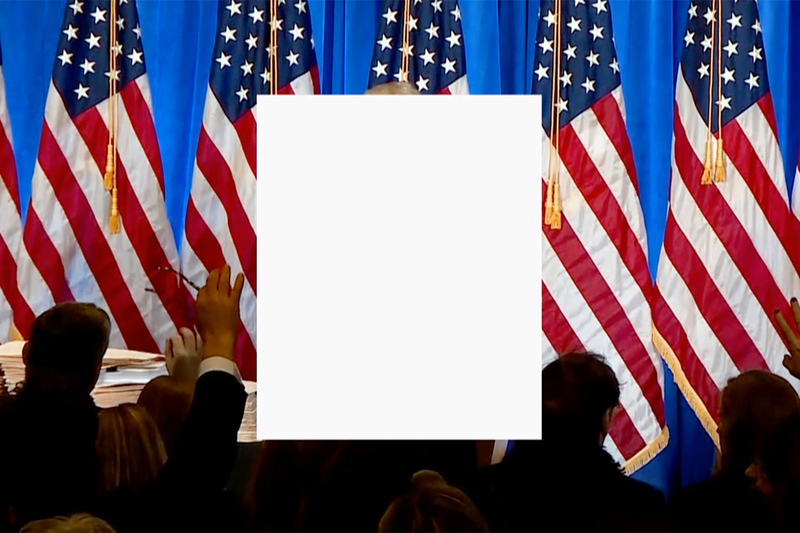 6x9 can be viewed by downloading a mobile app and using it with Google Cardboard, and there's also a 360-degree video for those without a smartphone. As you listen to the voices of former prisoners who have experience solitary confinement, as well as psychologists who warn of what can ensue, you can look around the cell, zone in on objects and hear some of the background noise -- shouts, dripping taps, slamming doors -- that makes it all seem more real. 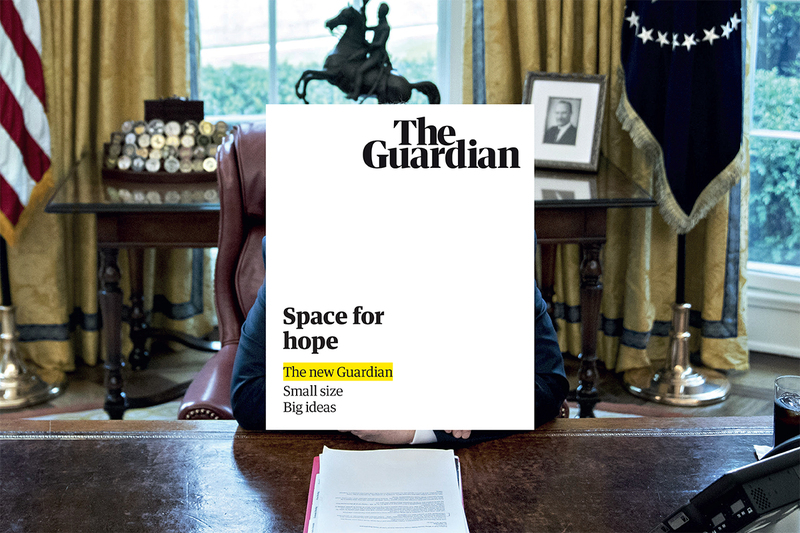 The Guardian created the experience to highlight the fact that 80,000 people are in solitary confinement in the U.S., spending 22-­24 hours a day in their cells, with little to no human contact for days or even decades. The experience was created in collaboration with The Mill's content studio.